This native legume of the north-central United States is drought tolerant and very tough. 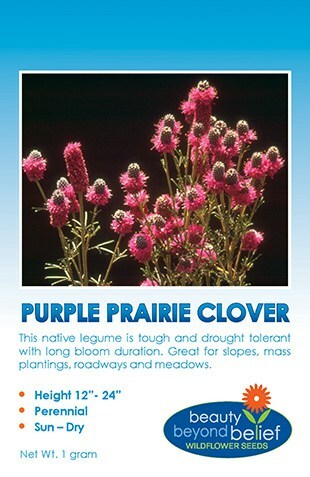 It has long bloom duration and is a great species for slopes, mass plantings, roadways and meadows. The lavender-purple flowers surrounding a central slender cone top wiry stems. Plant in groups for the best garden showing or scattered amongst grasses for a meadow effect. A very decorative plant, this native legume of the north-central United States is drought tolerant and very tough. 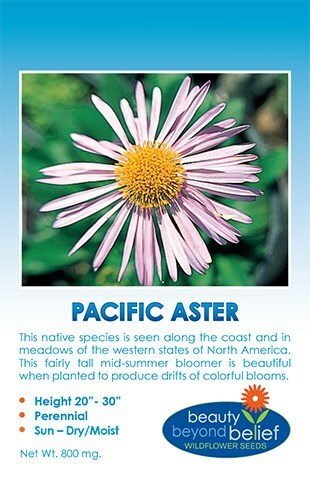 It has long bloom duration and is a great species for slopes, mass plantings, roadways and meadows. The lavender-purple flowers surrounding a central slender cone top wiry stems. 10 Plant in groups for the best garden showing or scattered amongst grasses for a meadow effect. Bloom Time: June – Sept.